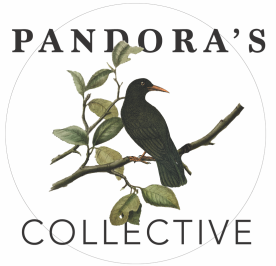 The name Pandora's Collective can be linked to 3 different sources of inspiration. Co-incidentally the name was selected by three of the original members, Bonnie Nish, Sita Carboni and Heather Neale, who used to facilitate poetry workshops together, as a trio, in the early days of Pandora's Collective. 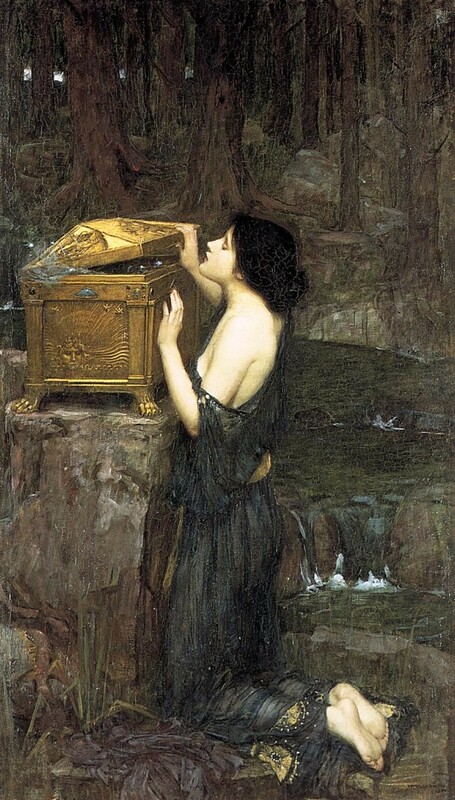 The first source of inspiration arises from the Greek myth of Pandora's Box. Pandora's was given a box by Zeus but was told never to open it. One day she become curious so she took a peak inside. Out of the box flew a plethora of emotions and chaos into the world. When Pandora realized what was happening she quickly closed the lid. Inside the box hope remained for Pandora. We believe that with all of the emotions and turmoil in the world today, it is imperative to hold onto hope. The second source ties into the first, with the popular phrase, "Get Out Of The Box". This is what is required of writers and artists. We must step outside of the ordinary and allow ourselves to be creative without self criticism.. The third source is our strong belief in building community. This is where the "Collective" part of our name comes in, We believe that it is imperative for every individual to feel a sense of belonging and community. By sharing our own voices and listening to the stories of others we gain a community that is both supportive and inspiring.